In the early 1900s Cason Williams travels from Georgia to Alaska in search of an answer for why his friend died. Was it really an accident as the report said, or was murder the real cause of death? And where is the gold Shane found? Will the old timer Cason meets be able to help him survive the cold winter of Alaska? While waiting for Cason to return, Anna, Shane’s fiancée back home in Georgia, is worried she will be forced into a marriage of convenience to help her mother keep their home. Lucille lives through an earthquake in San Francisco then, with the help of her best friend, tries to decide what to do about poor choices she made many years ago. 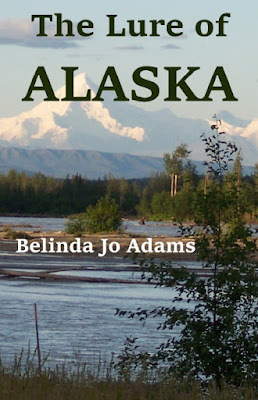 The Lure of Alaska is a combination of these three short stories and how lives of the characters intertwine.